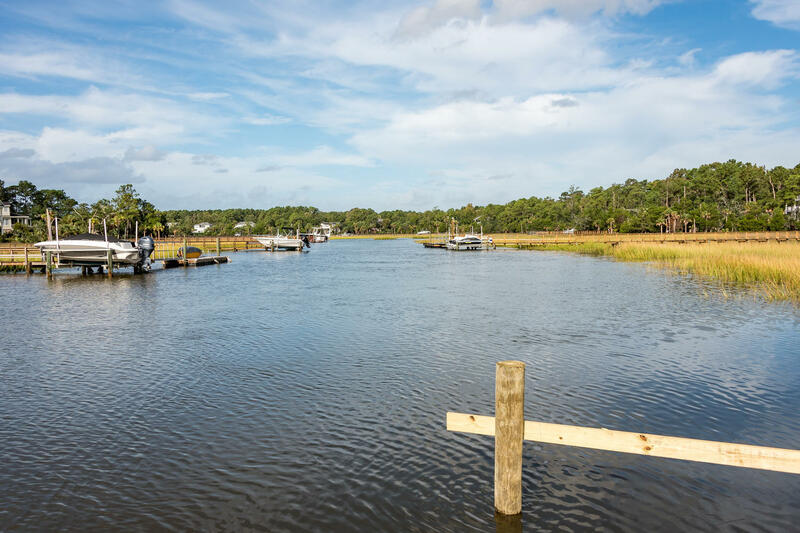 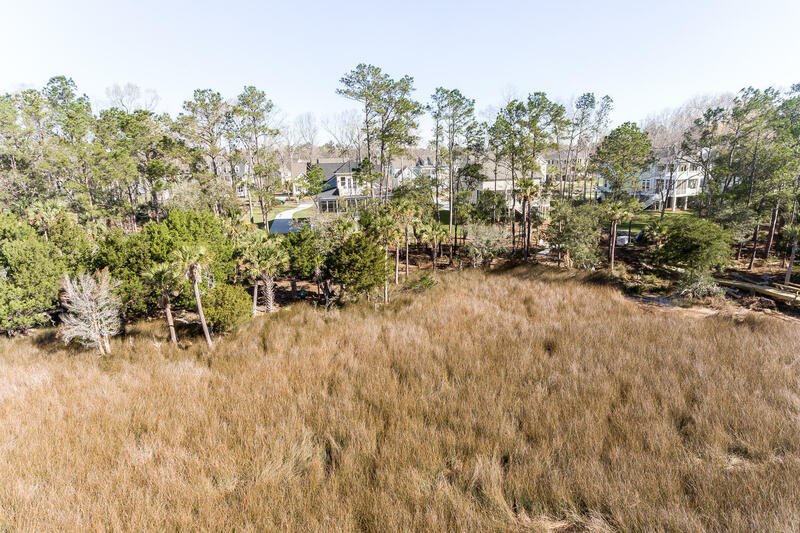  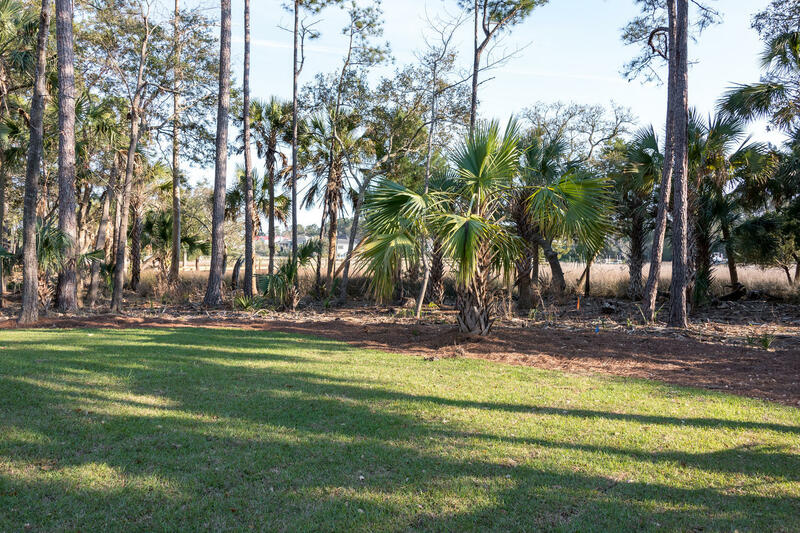 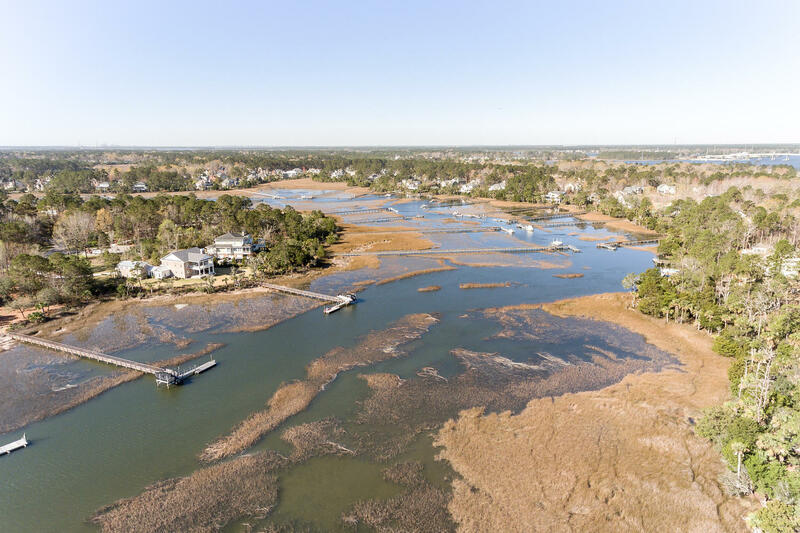 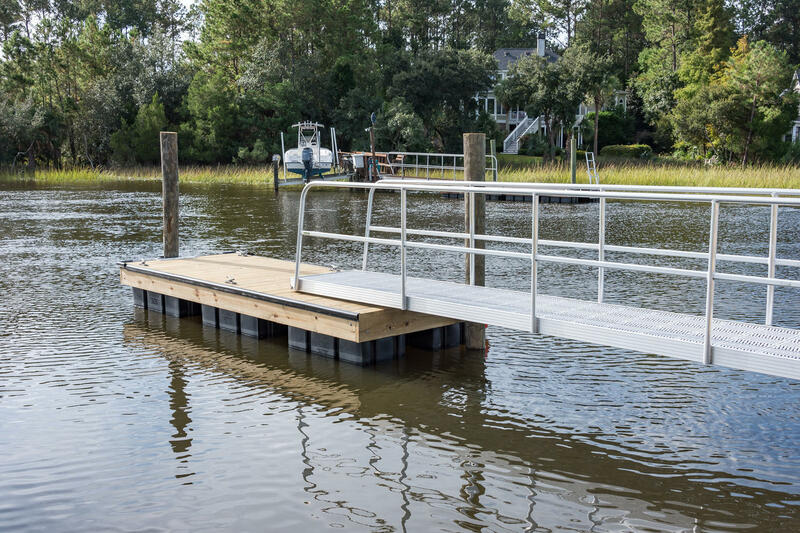 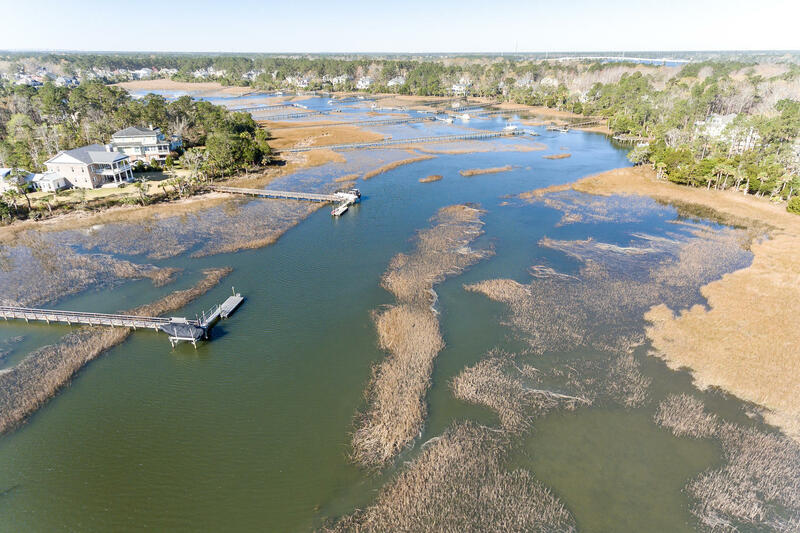 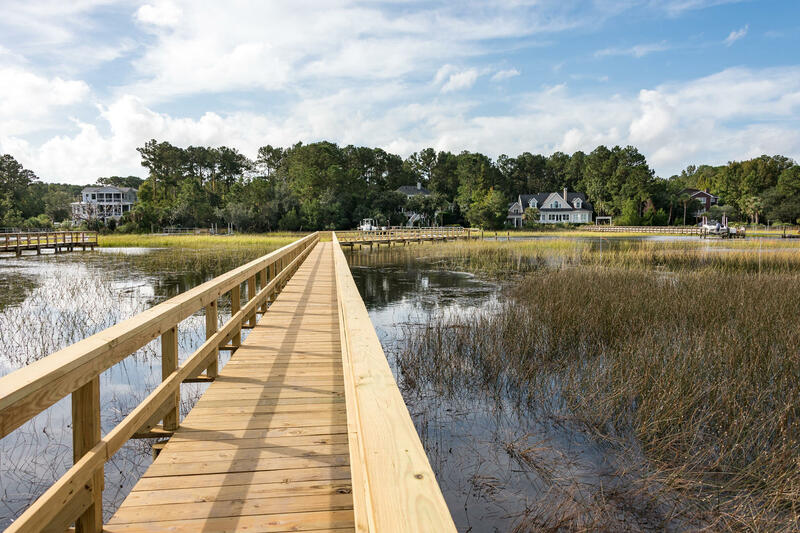 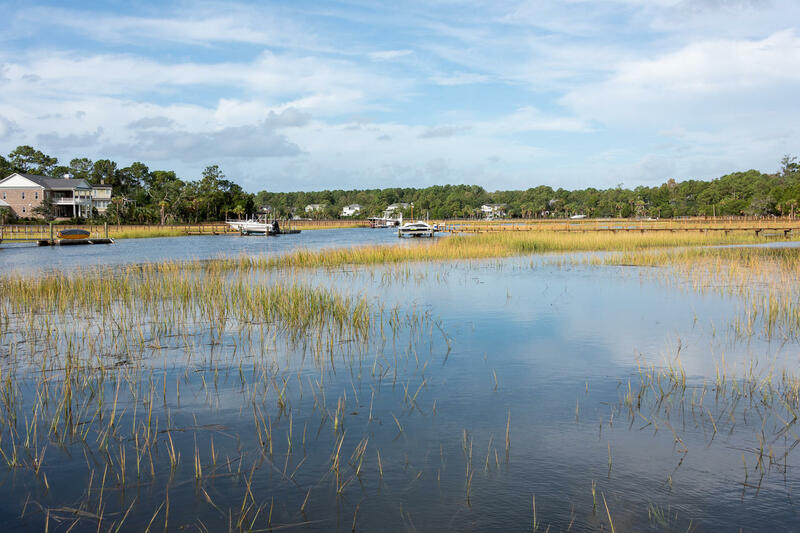 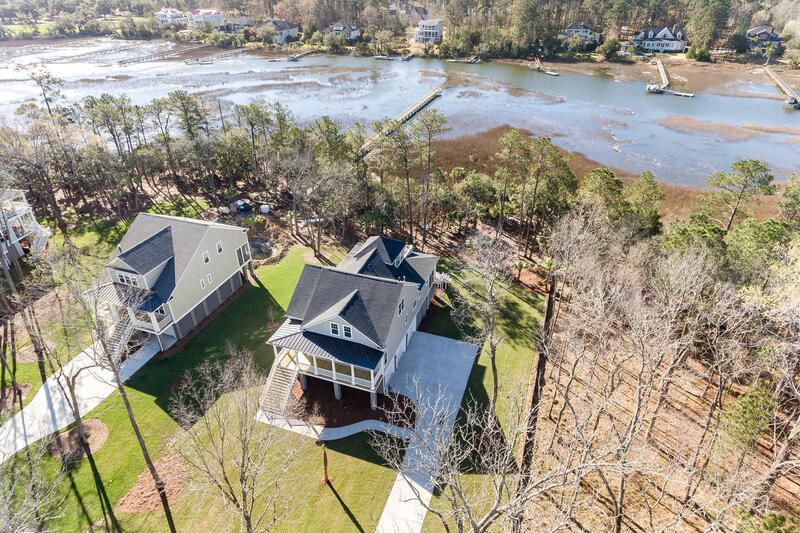 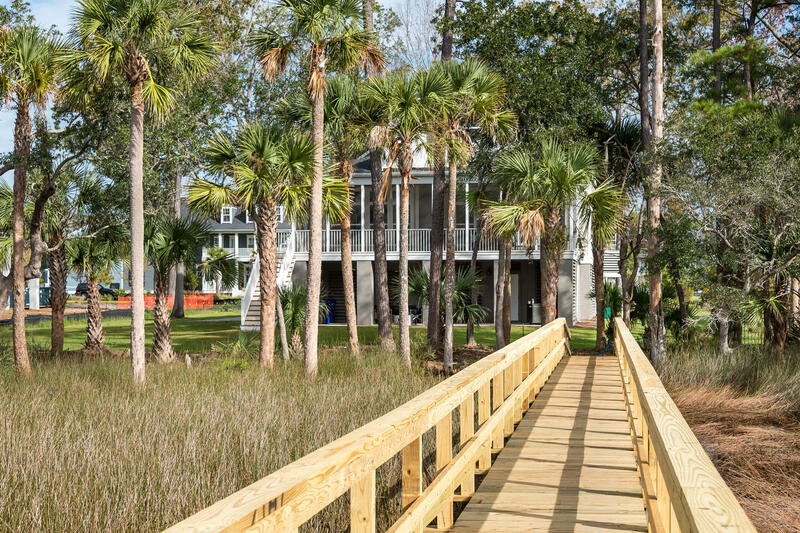 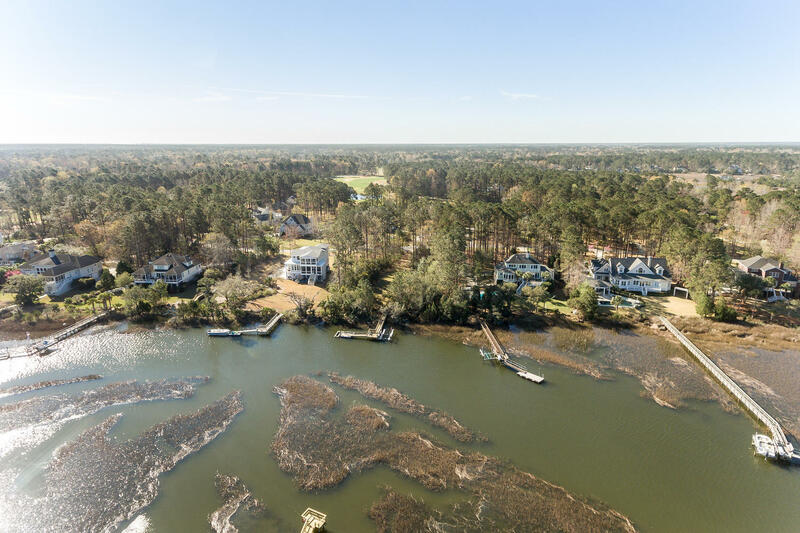 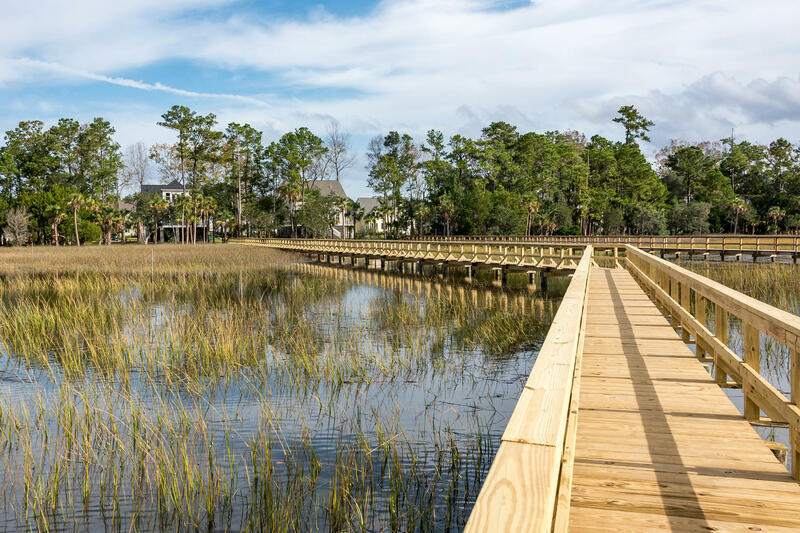 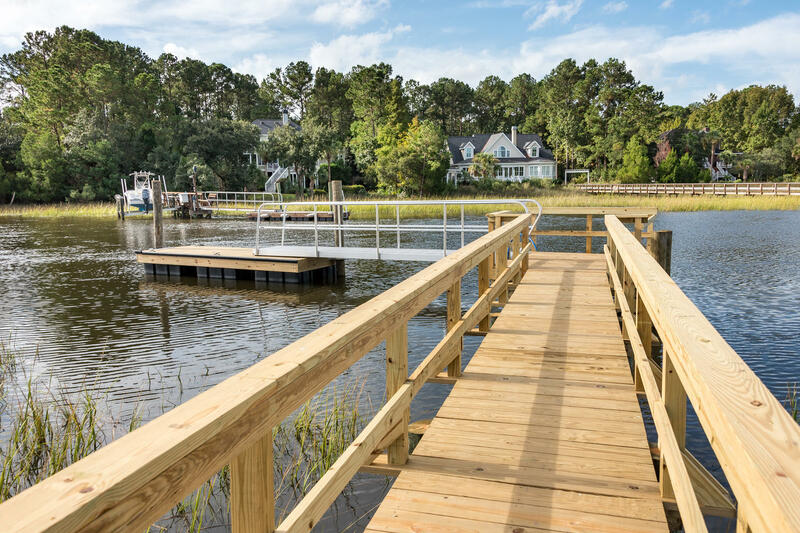 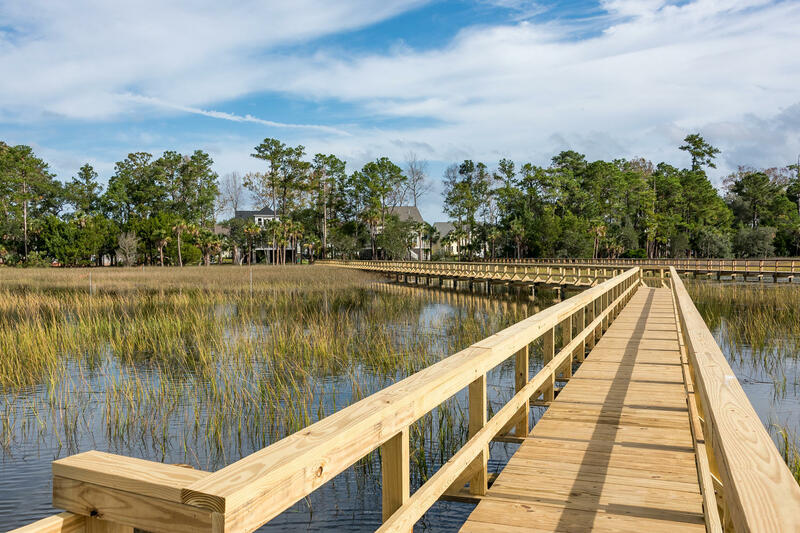 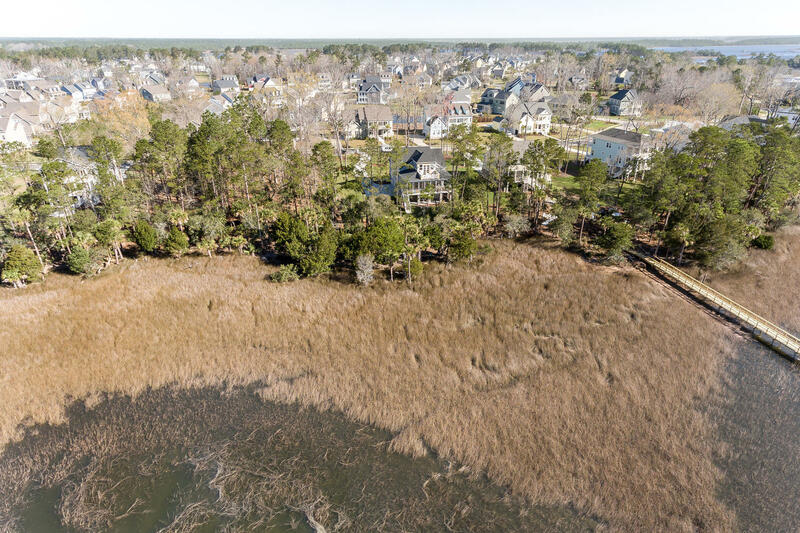 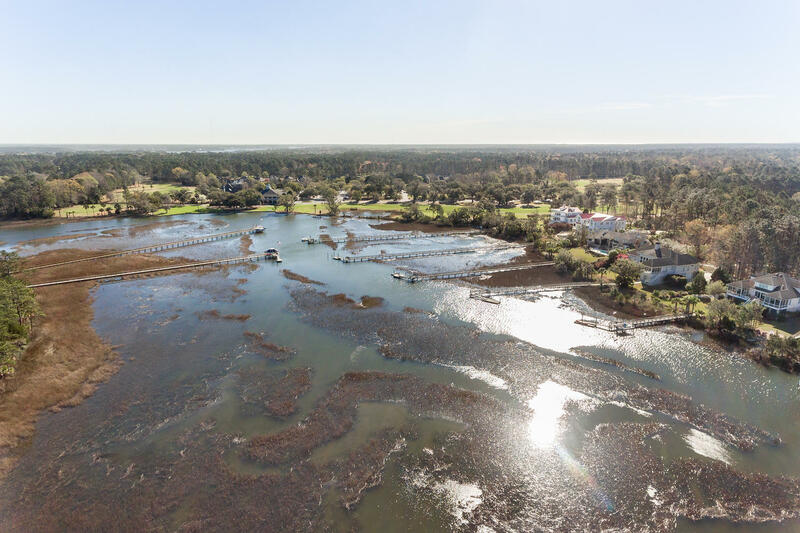 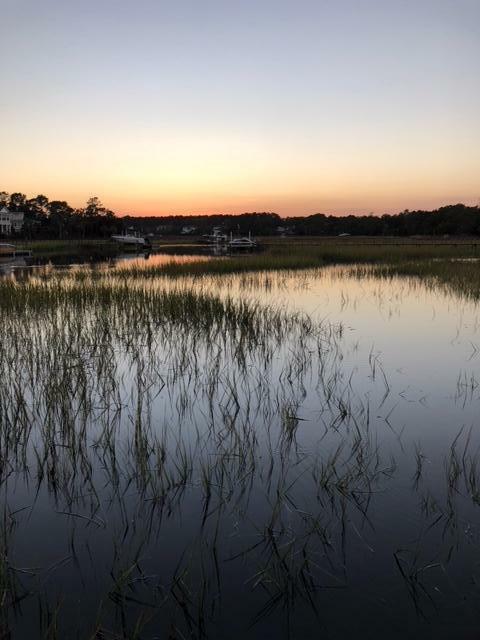 Brand new waterfront construction with a brand new dock in place priced to sell situated on over two acres in a gated community loaded with amenities. 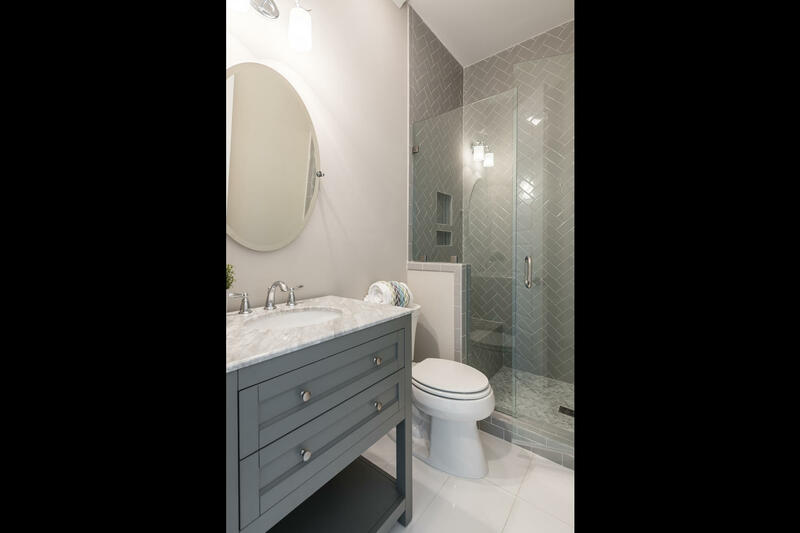 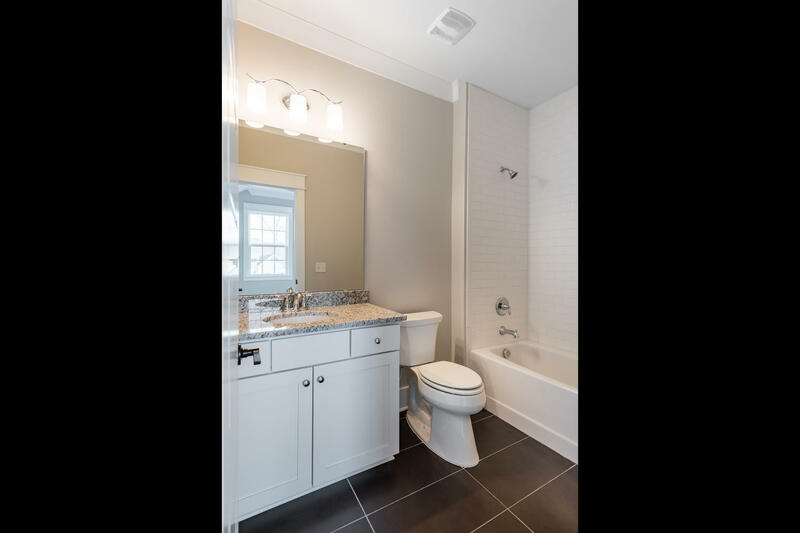 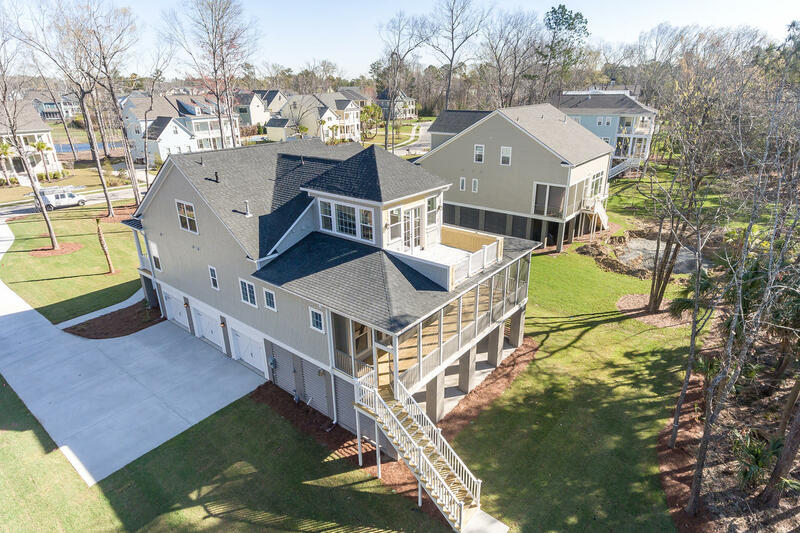 Owners added an additional 18K in updates and improvements after closing making this home an incredible value! 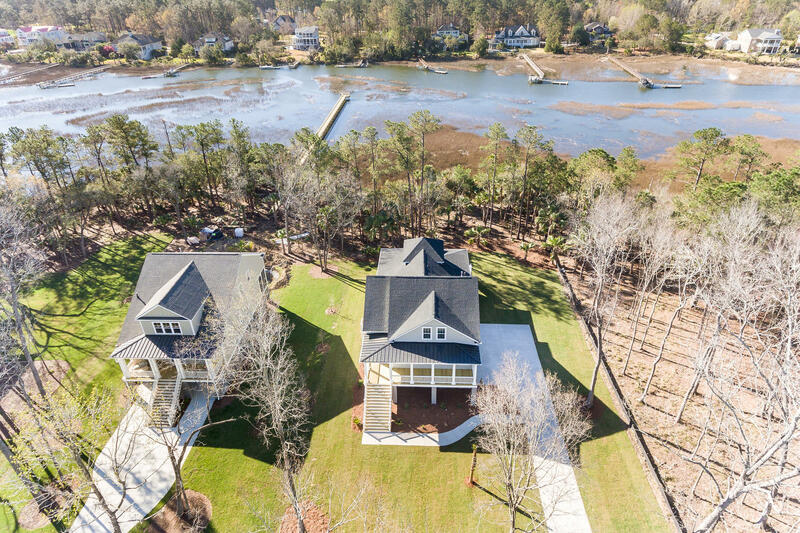 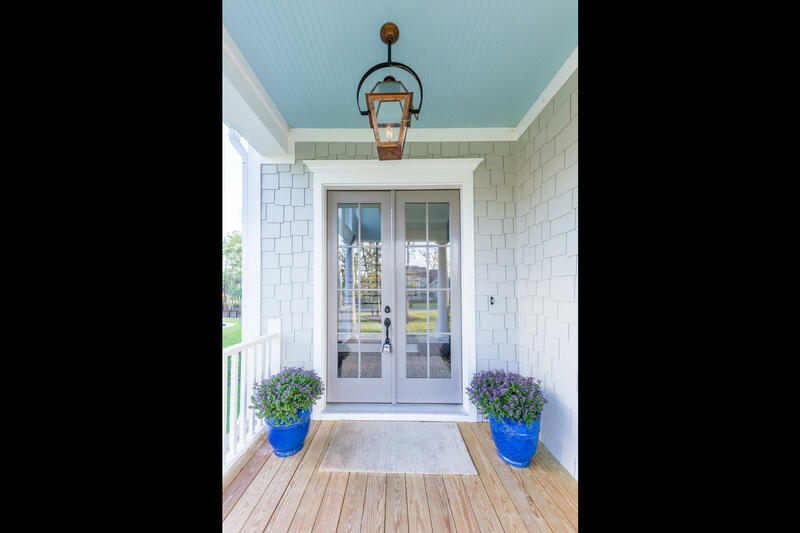 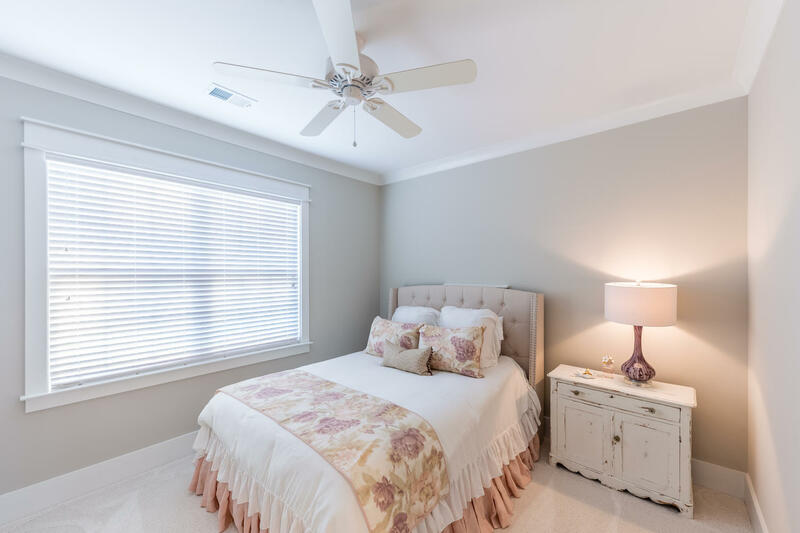 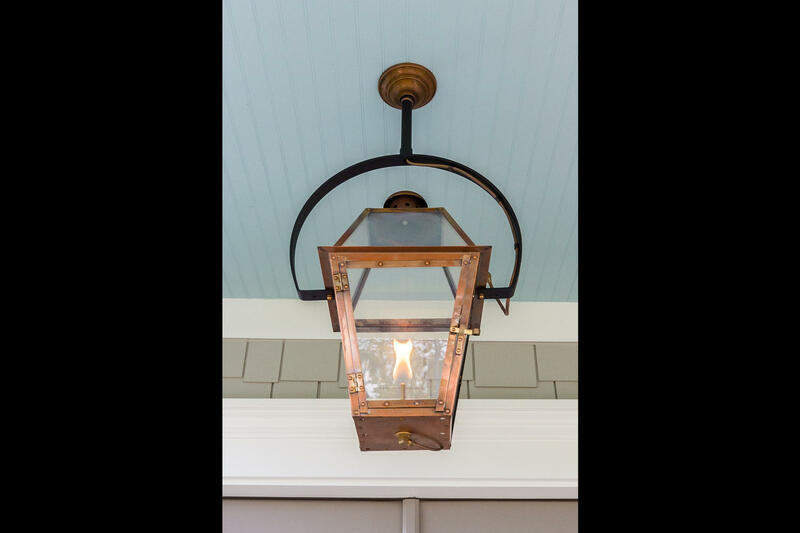 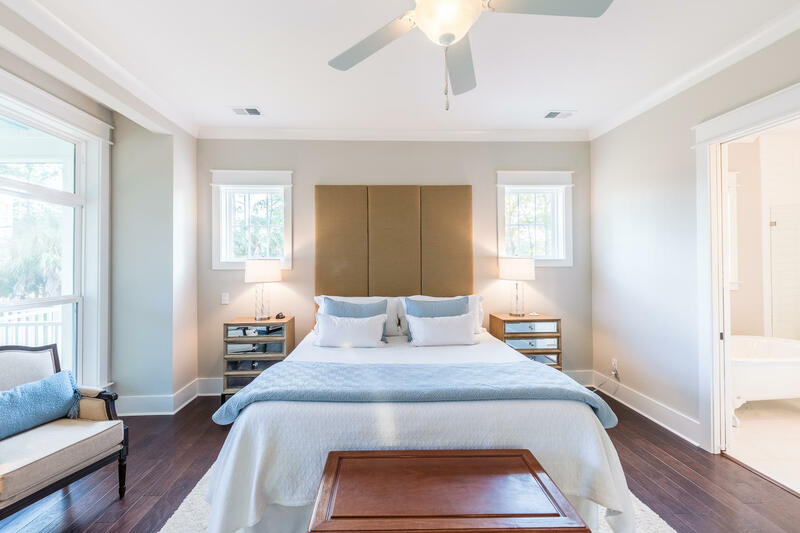 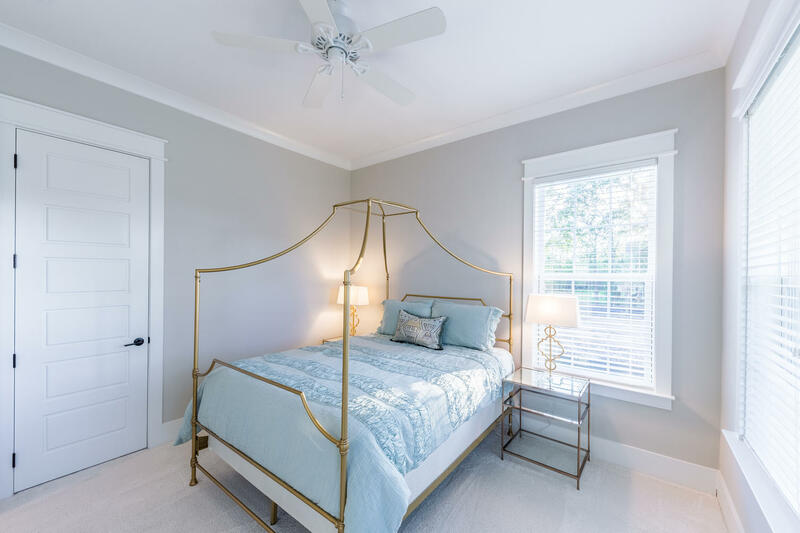 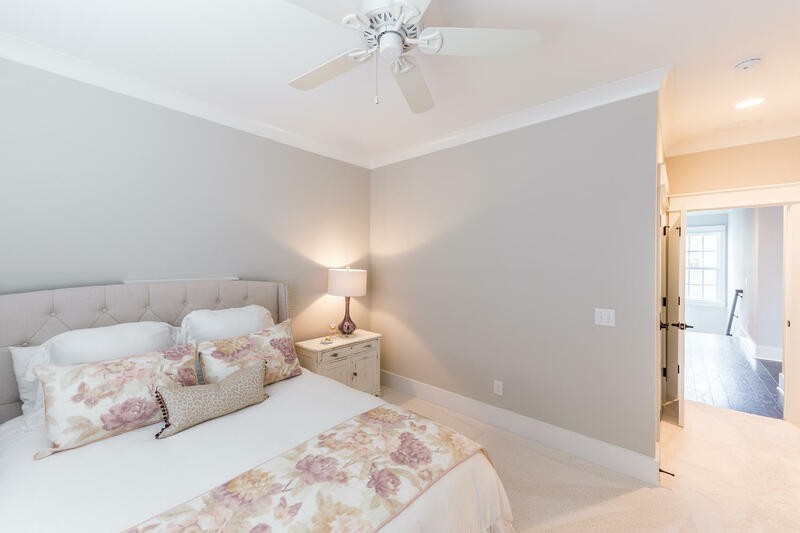 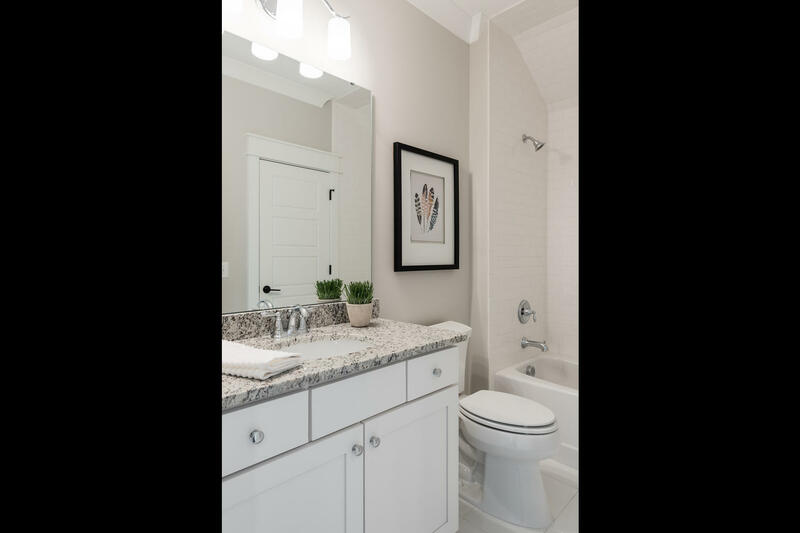 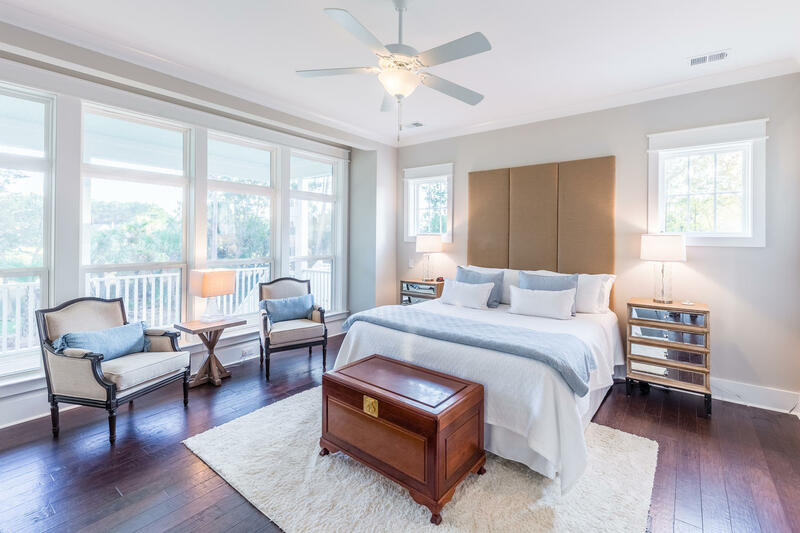 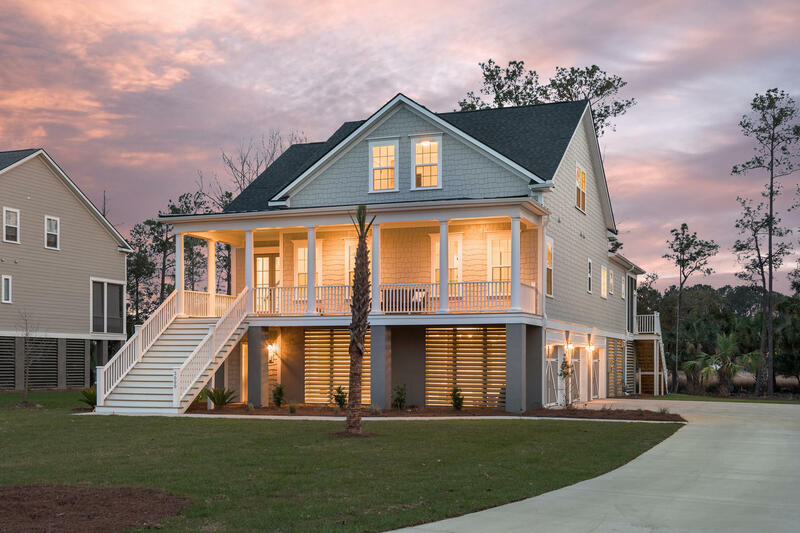 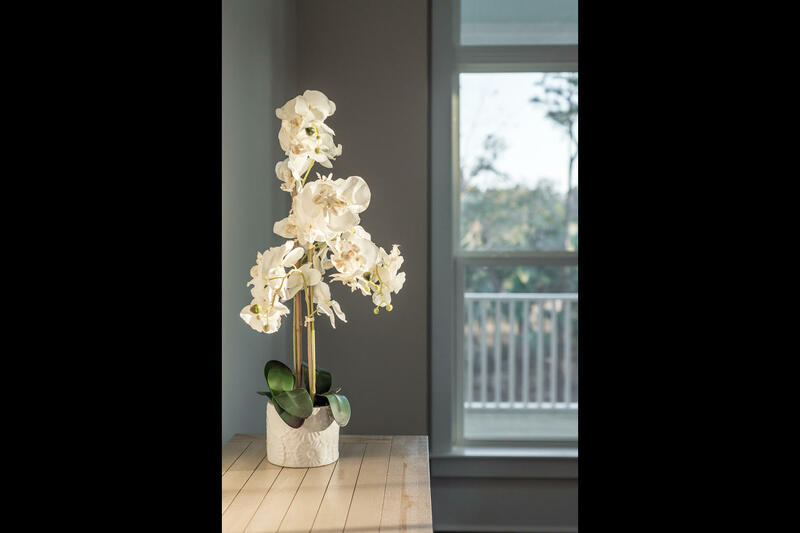 Beautifully appointed with countless upgrades this home is truly lowcountry luxury living at it's best. 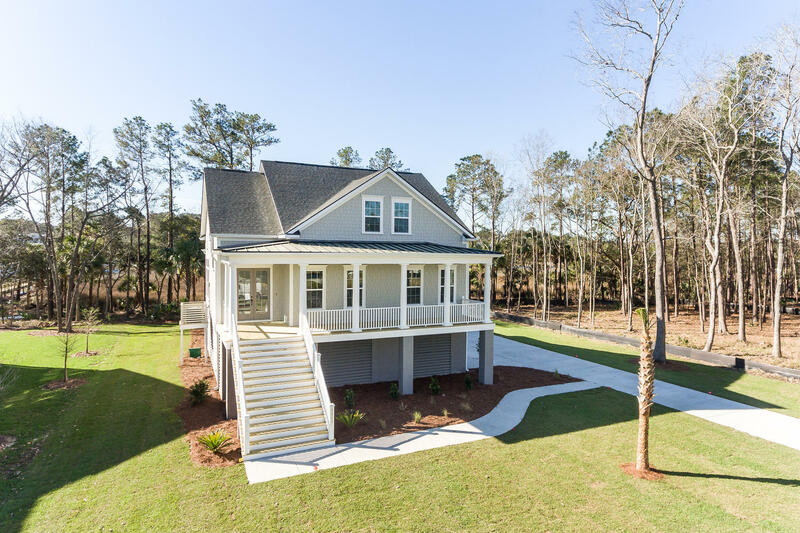 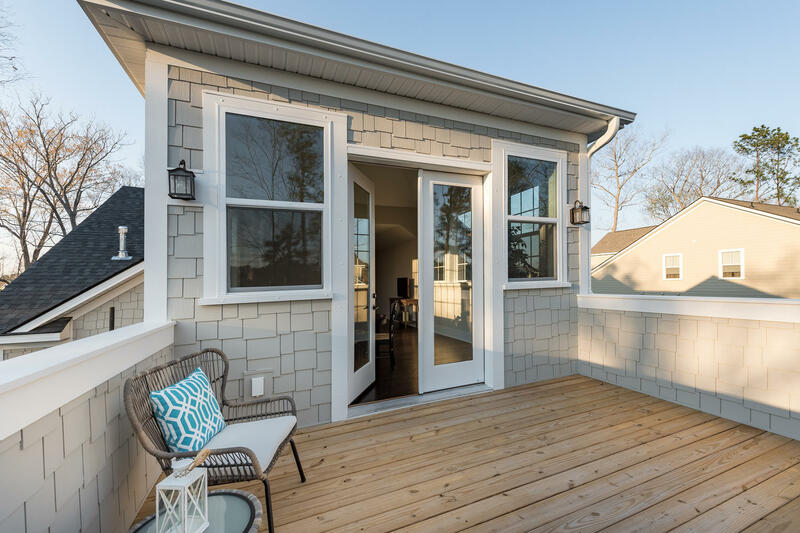 The full front porch leads into the foyer which opens into the kitchen and main living area. 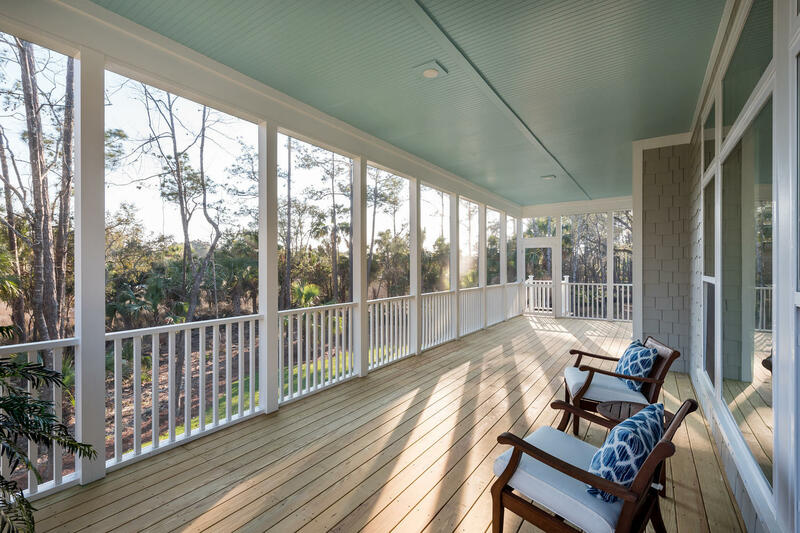 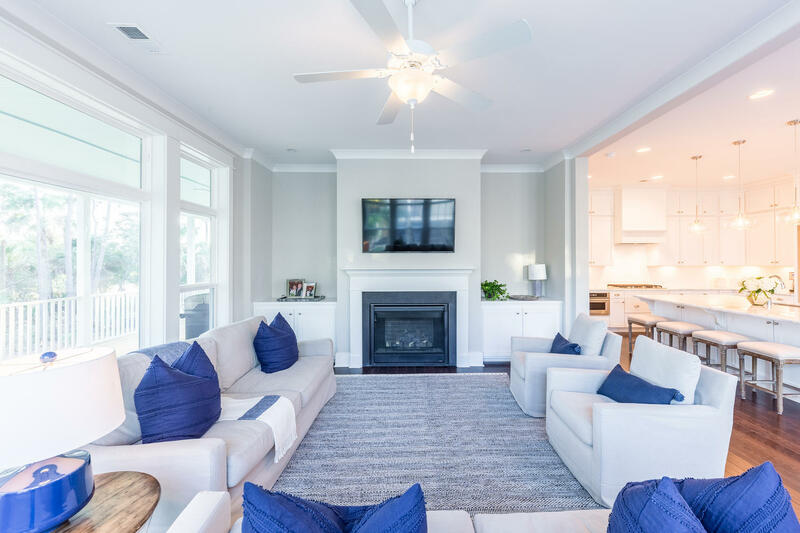 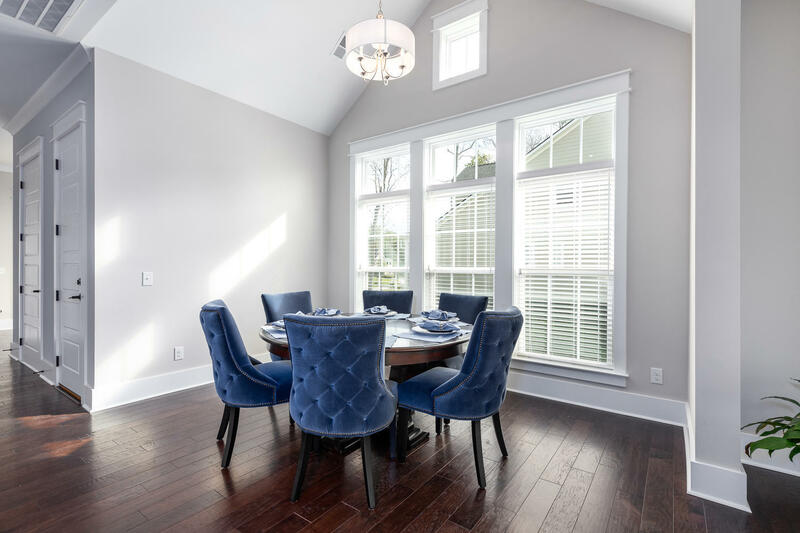 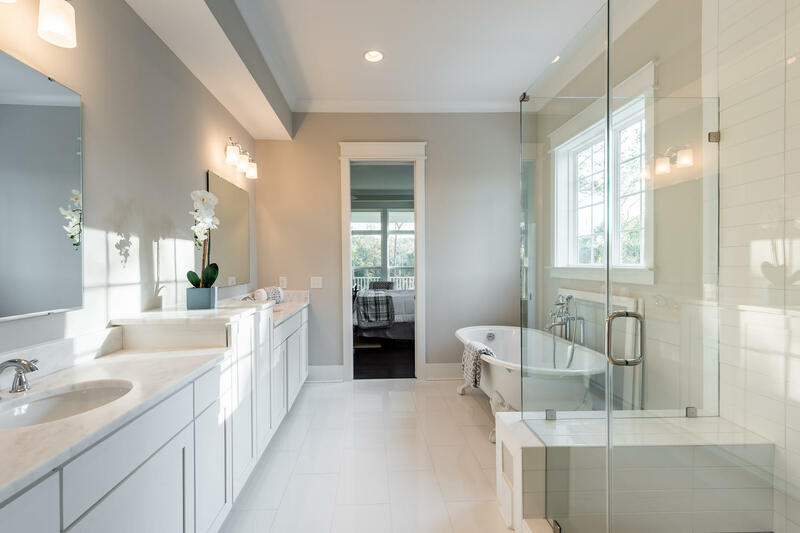 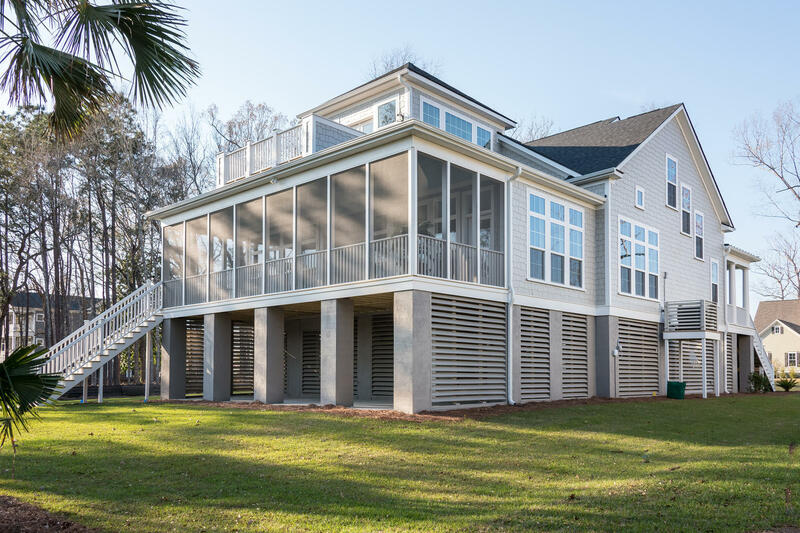 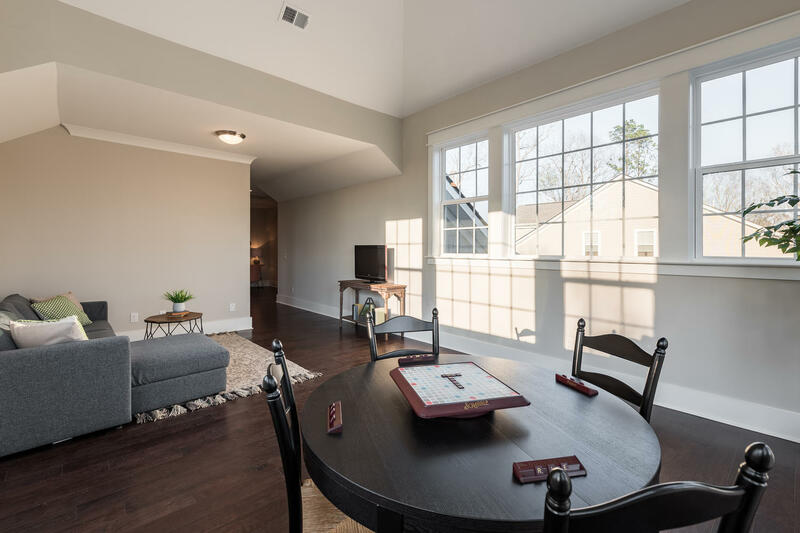 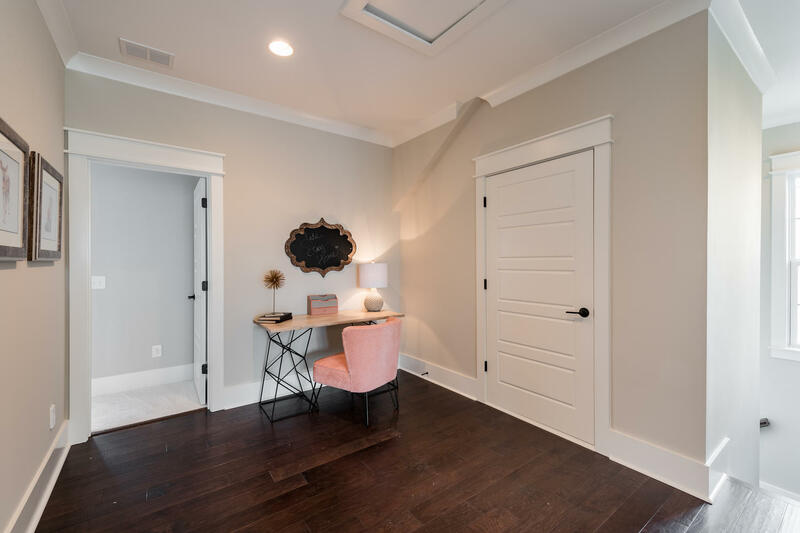 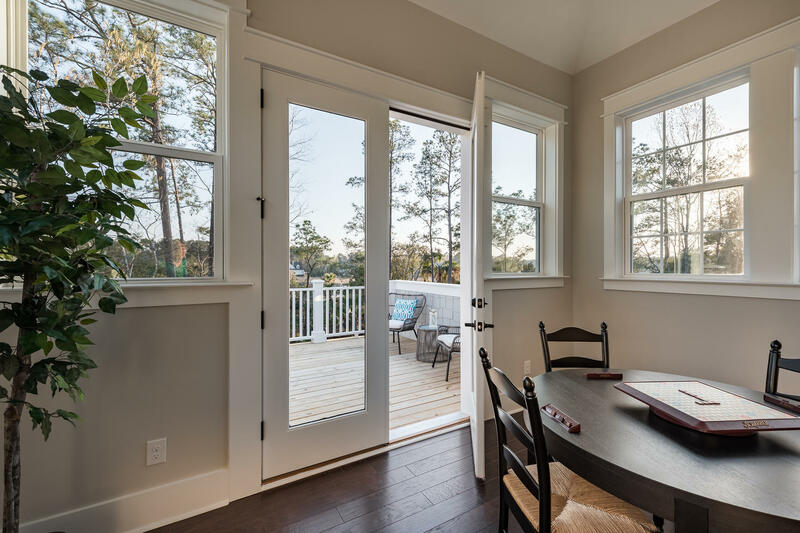 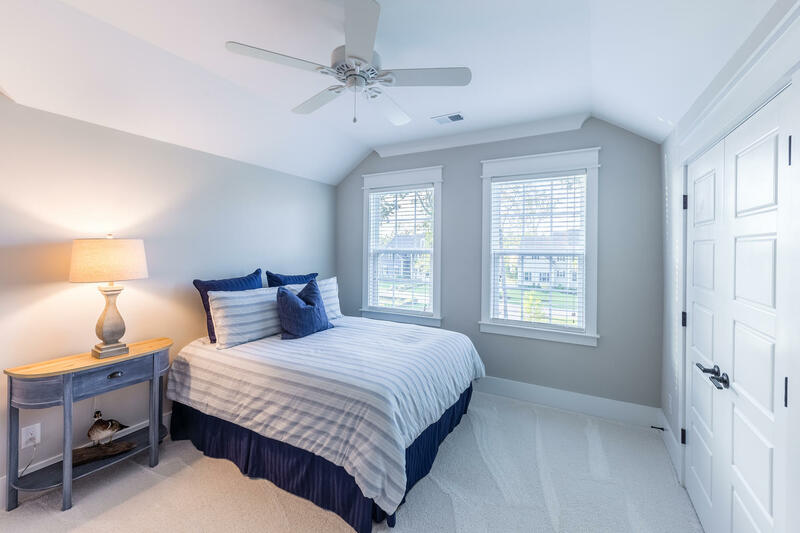 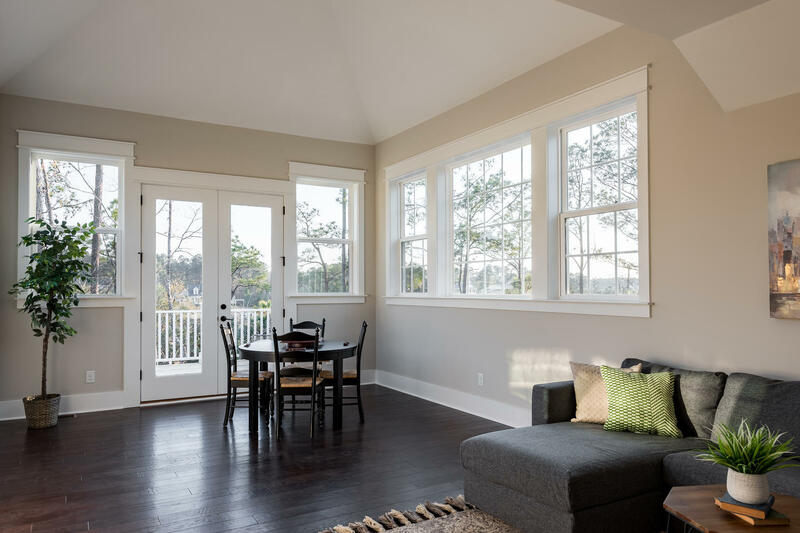 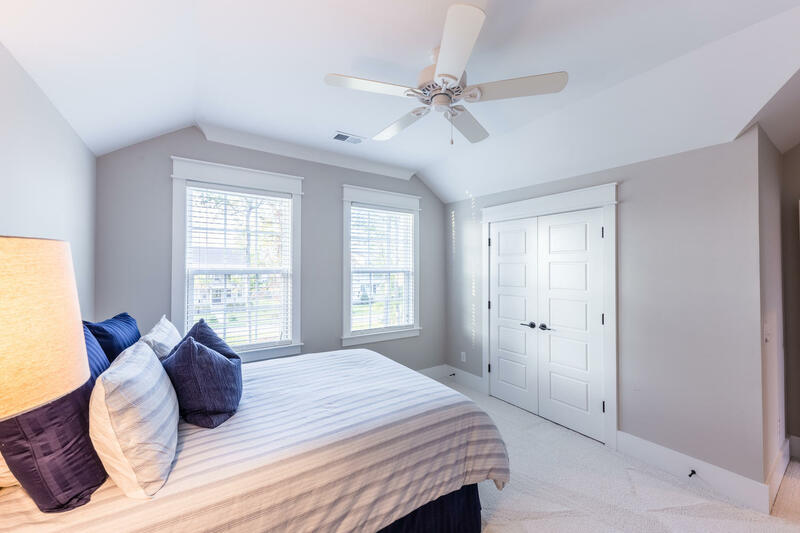 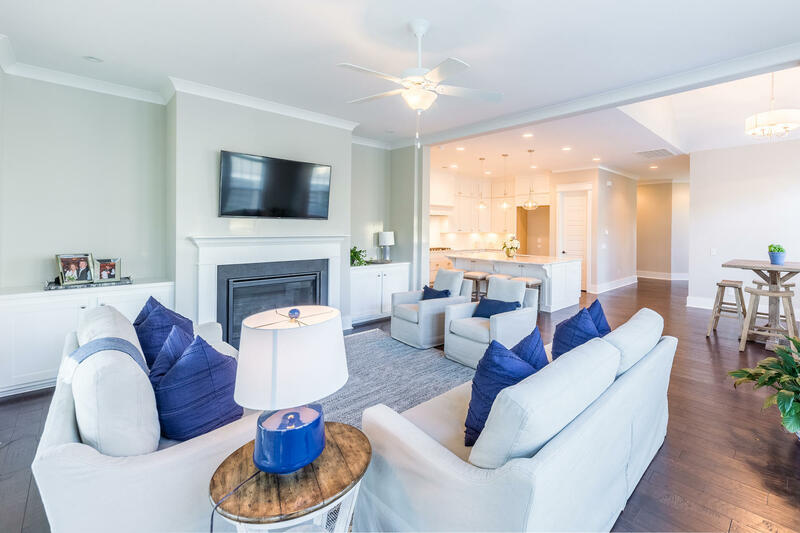 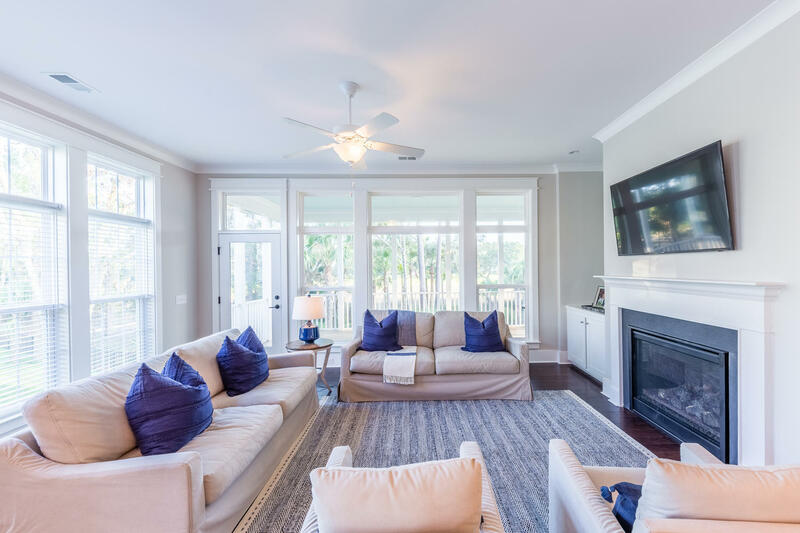 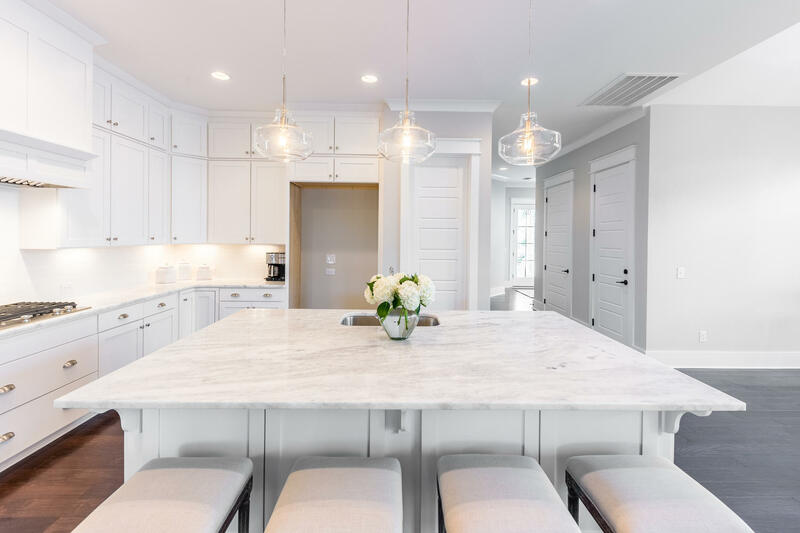 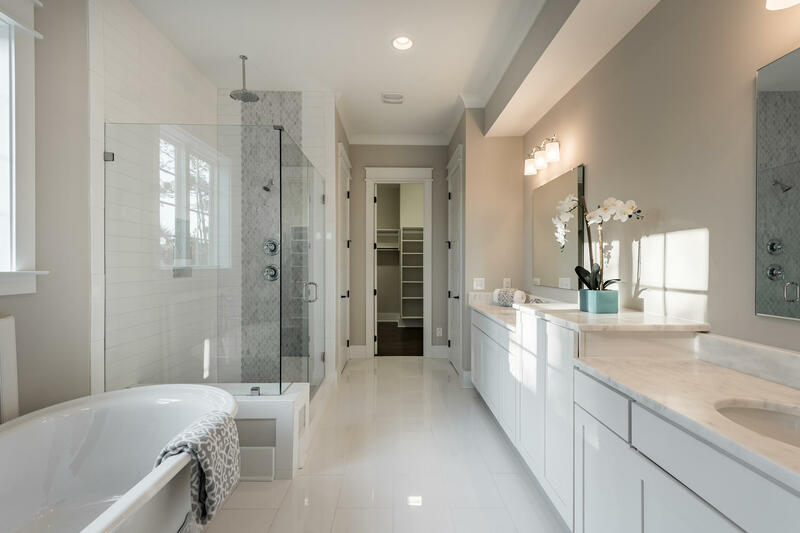 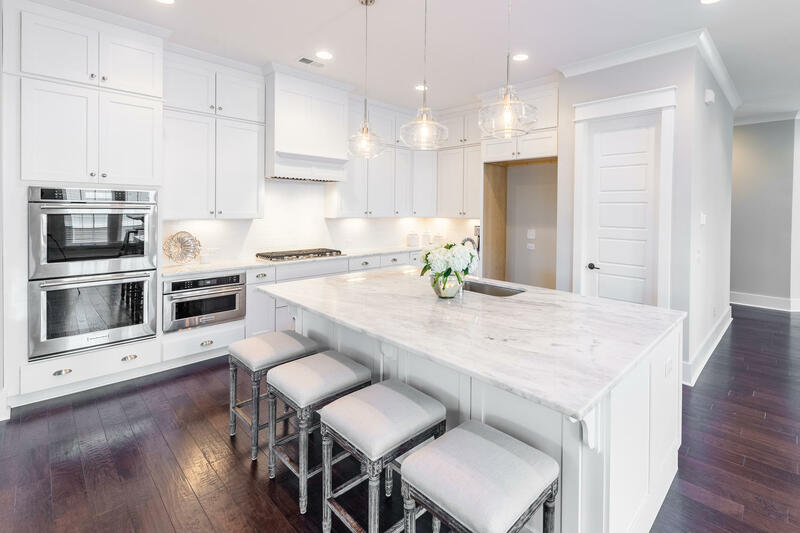 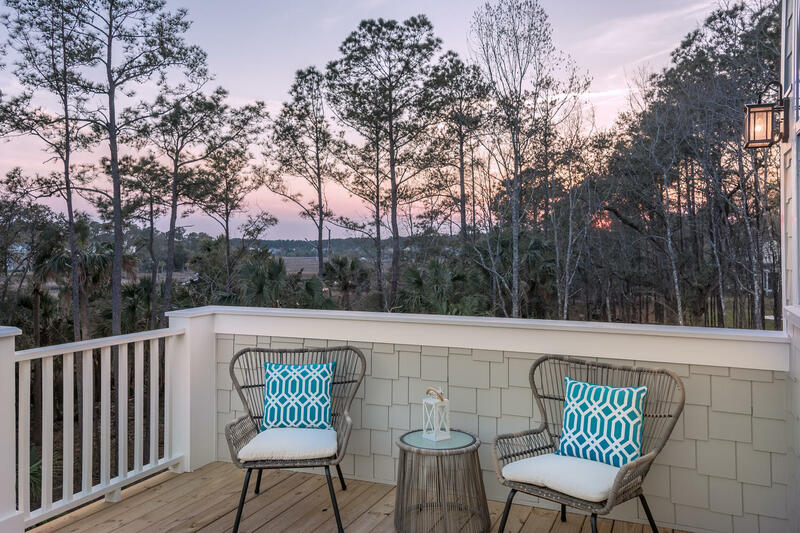 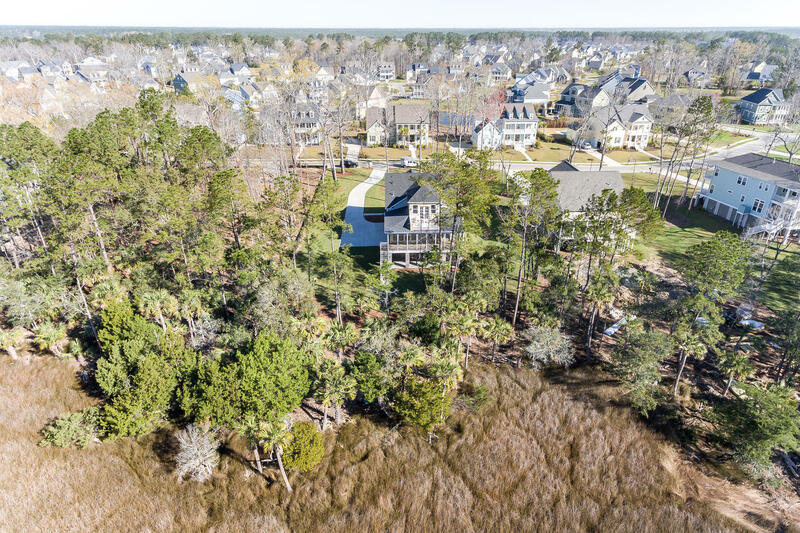 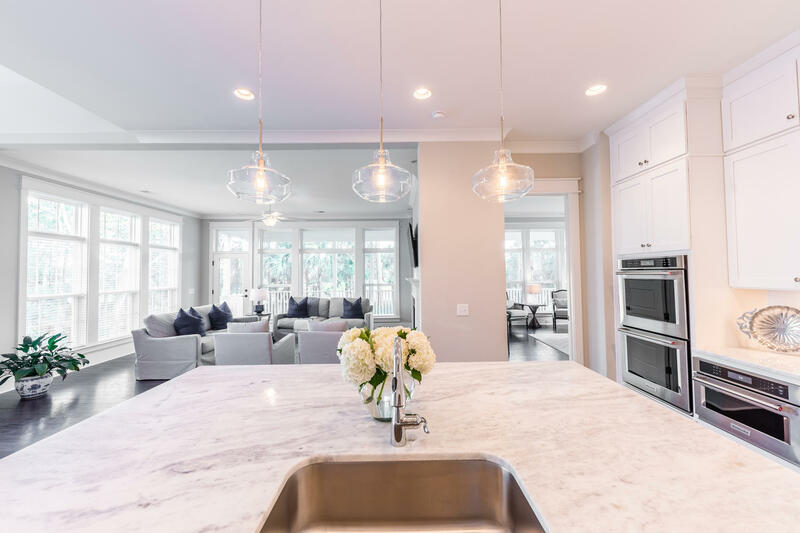 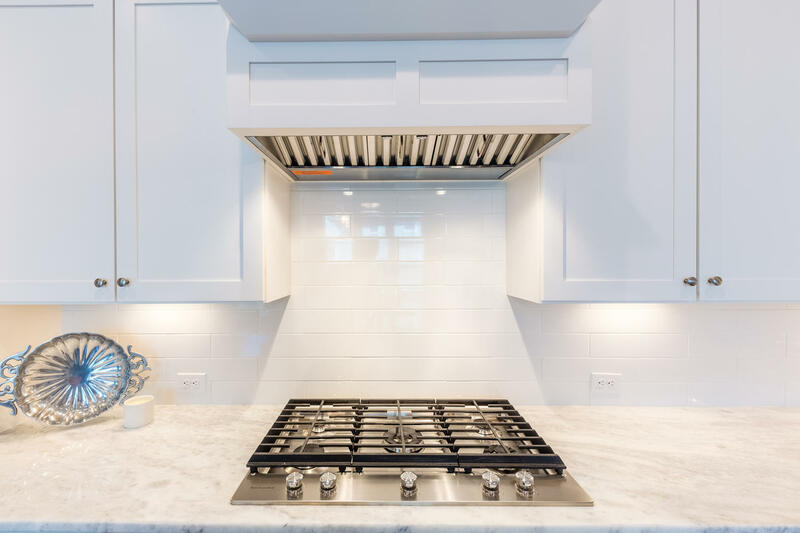 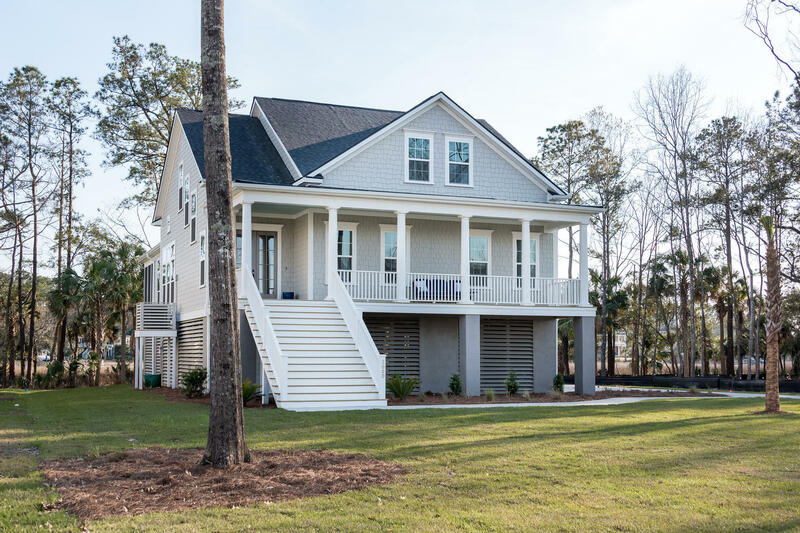 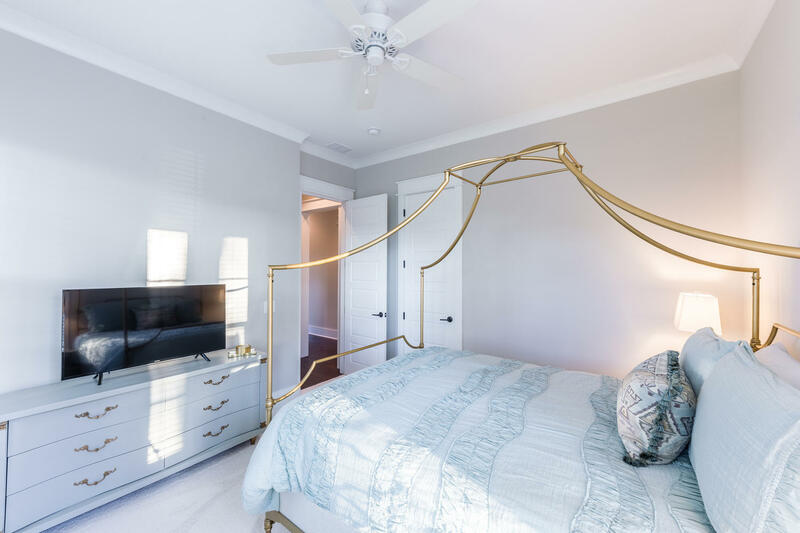 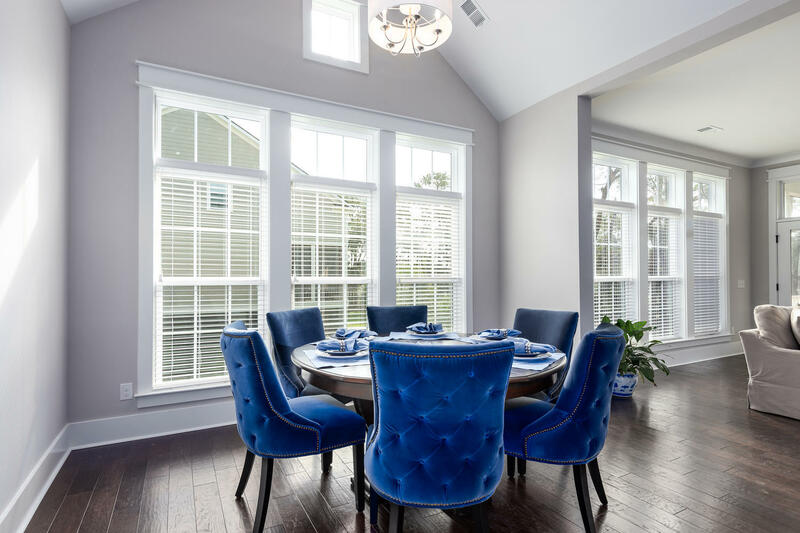 The luxurious kitchen is complete with an oversized island and comfortable dining nook featuring vaulted ceilings overlooking a fireside great room which leads on to the oversized screen porch perfect for ending long days overlooking the water as well as entertaining.